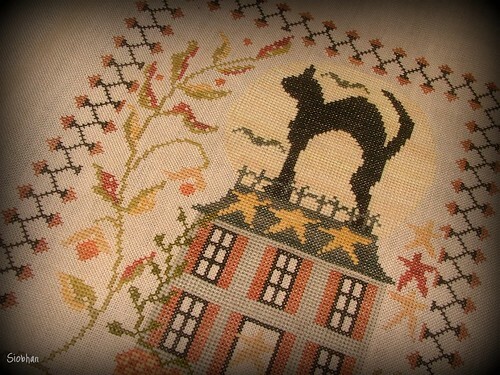 I finished stitching Blackbird's Midnight Watch last week. I used Gentle Arts, Crescent Colors, and Weeks Dye Works threads. 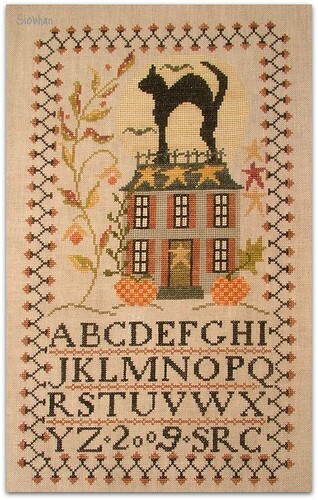 I stitched it on 40 count Abecedarian Blend by R&R. 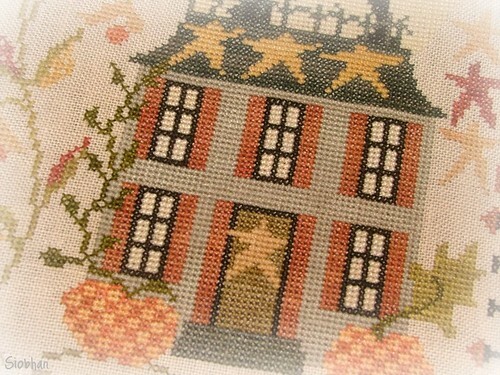 This is absolutely fabulous work!! I adore! just so beautiful Siobhan !!!! Very pretty finish as always!